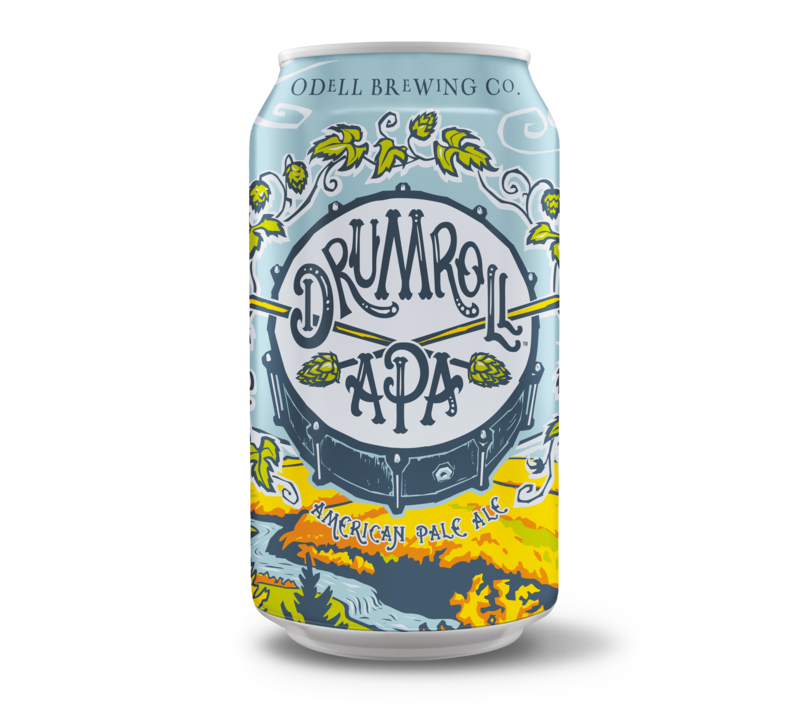 FORT COLLINS, Colo.—In June, 2016 Odell Brewing will release a new beer to its year-round offerings, Drumroll American Pale Ale. Dubbed “the-go-to that goes with,” Drumroll was crafted as the perfect companion for getting out and enjoying whatever the day holds. 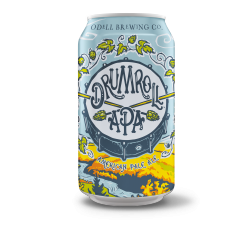 Drumroll American Pale Ale will be available in 12-pack 12oz cans and draft beginning this June throughout the brewery’s twelve state distribution footprint. Odell Brewing plans to celebrate the release with a kick-off tour in Old Town Fort Collins on Thursday, June 9 from 5-9pm. Details about the kick-off tour and more available here. About Odell Brewing – Odell Brewing is an independent, family and employee owned regional craft brewery. Since 1989, the culture of family and collaboration has thrived, fostering a brewery full of beer-centric people. It is this passion for beer that inspires Odell Brewing to create quality, hand-crafted and innovative brews. Odell Brewing is committed to providing exceptional service to its customers while making positive contributions to their co-workers and community through its outreach and charitable giving programs. Odell Brewing was named the “Best Medium Sized Company to Work For” in Colorado in 2015 and is the 34th largest craft brewery in the United States.